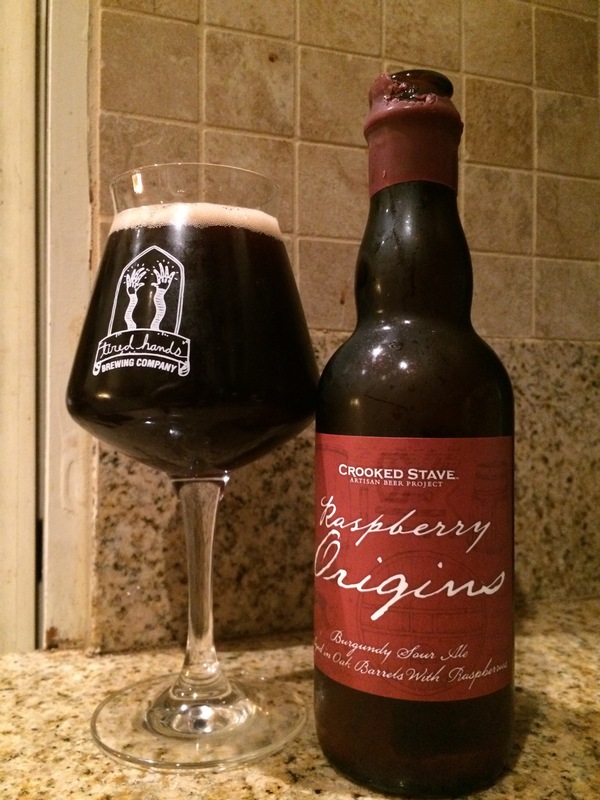 @crookedstave Raspberry Origins, raspberry super soldier a product of the Weapon X project in the hills of Colorado. This is a slightly acetic super Flanders with adamantium berry tendrils that has super healing properties. It’s a touch too acidic for my tastes and could use some balanced sweetness to the phX profile. It’s not that it’s dark, it’s just too unbalanced and the fruit gets overshadowed by some gum shuddering dryness. As it warms it improves but the drinkability suffers throughout and the whole thing feels demonstrative over and above a solid go to sour which demonstrates poise like some of the Rare Barrel offerings or Wanderer. It is far from a bad beer, but you’ll def want to share this 375. 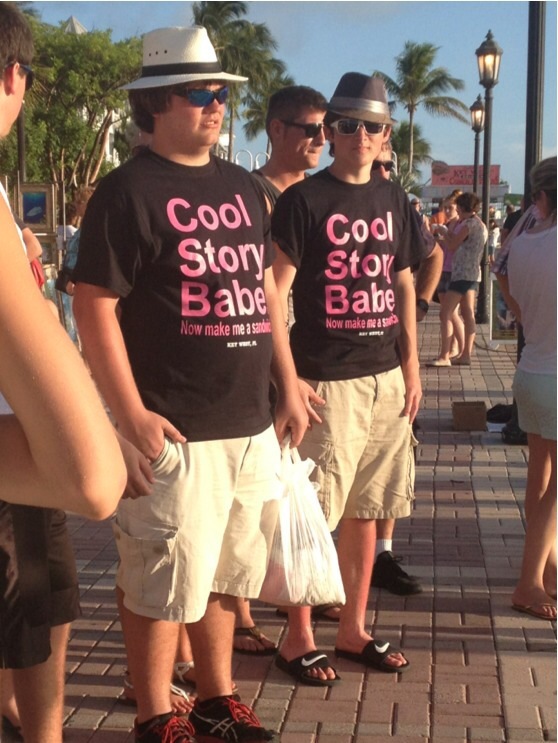 It’s an ambitious undertaking.